Looking for a great house that’s close to uni for you and a couple of mates? 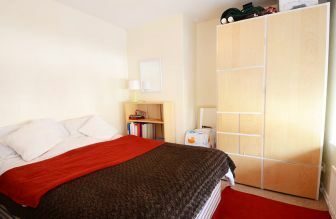 We’ve got a great range of 3 bedroom student housing at rents that won’t break the bank! They’re spacious, modern, secure and accredited - and start at just £65pppw – and we can even do you a bills inclusive package if you prefer. Plus, as you might expect from reading what our previous tenants have to say, Findspace properties are superbly furnished and of an exceptionally high standard. They have everything you could possibly need for a stress-free student life. All include superfast 350MB broadband, fire and security systems and high security locks. PLUS – did we mention you can take any of our houses for just £150?? 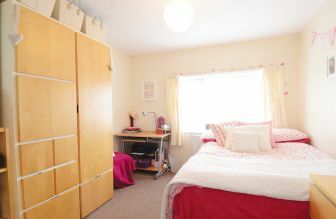 This great student accommodation is superbly designed for four but when configured for three can comprise an extra living room or one bedroom used as a study area. 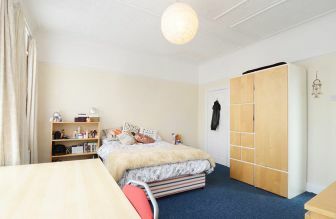 This is a large student accommodation for three in a very popular quiet street just off Chillingham Road conveniently located on the No.1 Bus Route for Coach Lane campus. A really large student house - this is designed for three comprising a very large reception room and three bedrooms all of which are huge. This is a fantastic property for three comprising a living room and three double bedrooms. 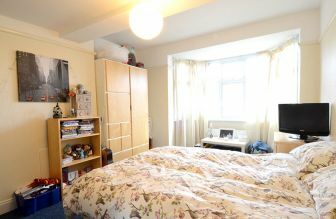 Great student housing for three: comprises a good size living room, one extra large bedroom and two medium sized bedrooms. 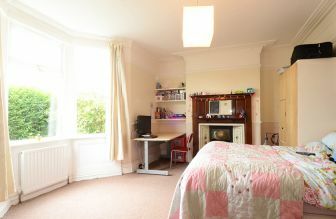 Good size duplex student house in a popular student area near the coast road and not above any shops. 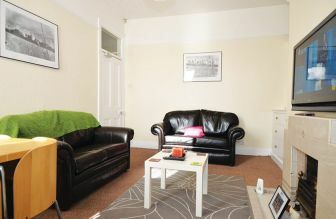 All of our properties are located in the safe student neighbourhoods of Heaton, Jesmond, Shieldfield and Sandyford close to both universities. In addition all of our houses are fitted with high security locks and fire protection systems. And - we are an accredited landlord. We are also members of the National Landlord Association. We really look after our student houses and we will really look after you. Students often ask us how we are able to only charge £150 deposit (including admin fee) for our houses. The answer's pretty simple: we look after our houses on an ongoing basis which means they're in great condition all the time. They are regularly maintained and decor is updated periodically - that means we do not need to take ridiculously big deposits from our tenants. This makes sense for us and for our tenants. Read more about deposits here. Read our students testimonials and you'll see why we are the most recommended private student accommodation specialist in Newcastle.